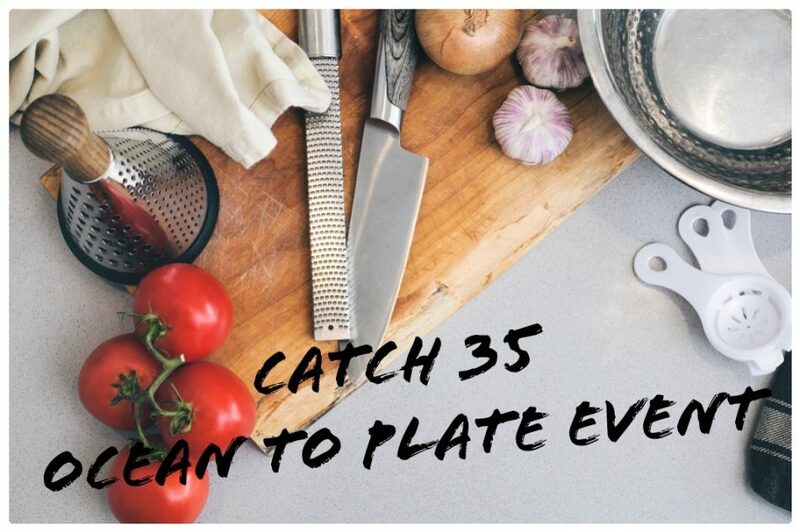 This month’s event at Catch 35 will focus on James Beard inspired dishes! Join Chef Eddie Sweeney as he takes you on a culinary experience celebrating James Beard inspired dishes. The tastes, cooking techniques, and butchery will be explored. 3 course food & wine tasting menu included. If you can’t make it-no worries! Celebrate James Beard Eats Week-April 26th-May 6th at either location-specials available for a limited time.